If you have a TV, chances are that you subscribe to one of the many DTH (Direct to Home) services to watch your favorite channels. That said, in case you’re planning to switch DTH providers, you may want to consider Tata Sky. 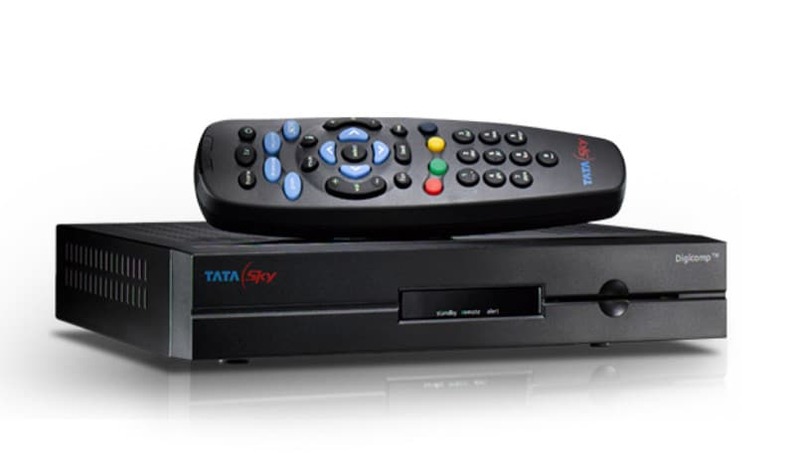 Among the country’s leading digital satellite television providers, Tata Sky has introduced a new offer for new subscribers. According to a report by Telecom Talk, the company is providing a discount of up to 44 percent to all new subscribers. Under the ‘Diwali Festive Offer’, new Tata Sky subscribers can save up to Rs 2,000 on channel packs. The discount reportedly includes subscription pack, along with some regional packs and free access to content via Tata Sky’s mobile app on up to two devices. Talking about the ‘Diwali Festive Offer’, the DTH provider is offering two plans. One of them is ‘Semi-Annual Dhamaka Super’ pack, which comes with 246 (Standard Definition) channels and 24 (High Definition) services, along with a free regional pack. While the actual price of this plan is Rs 5,350, customers can get a discount of 44 percent (about Rs 2,351), bringing the effective price down to Rs 2,999. The second plan comes with 241 (Standard Definition) channels and 55 (High Definition) Channels, along with two regional packs and access to content via Tata Sky’s mobile app on up to two devices. As part of the ‘Diwali Festive Offer’, this plan will be available at an effective rental of Rs 1,690, post a discount of about 42 percent. In related news, Tata Sky recently resolved a dispute with Sony Pictures Networks India, resulting in all Sony channels coming back to Tata Sky’s network.